TRANSPORTES MIAJADAS, S.C.L. 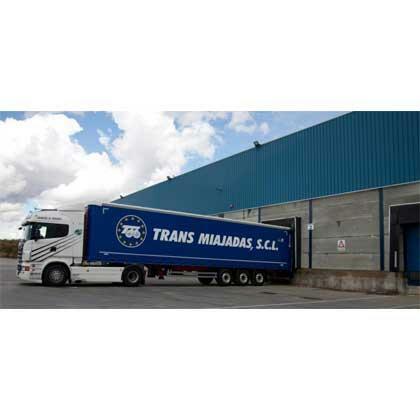 - TRANSMIAJADAS, Prekių gabenimas automobiliais, tarptautinis, goods transport, WAREHOUSING, EUROPAGES. 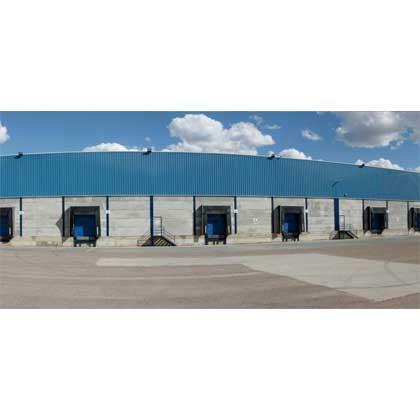 The company specialises in national and international road haulage of goods, warehousing, logistics and goods. 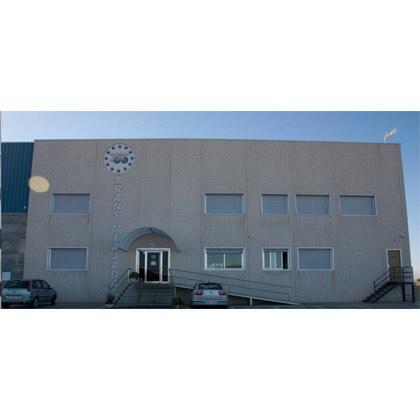 Since the very start, this cooperative company has set itself apart through its desire to excel. Drawing on the strength of a quarter-century's experience, TransMiajadas has a fleet of 70 lorries equipped for all types of work, tautliner, semi-tautliner and some tipper trucks.